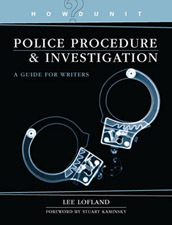 In recent years, trial judges have had to expand the instruction given to jurors at the beginning of trial that they may not read any news accounts of the trial or do any independent research to include the admonition not to Tweet, blog, or post on Facebook about the trial until the case is over. 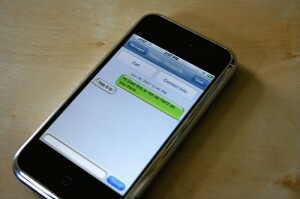 Many also remind jurors not to use their cell phones during the trial. According to the Oregonian newspaper, a trial judge in Salem, Oregon noticed a glow on a juror’s chest while the courtroom lights were dimmed so jurors could watch a surveillance video. The juror was texting. And spent the next two days in jail for contempt of court. Planning ahead? Love a bargain? 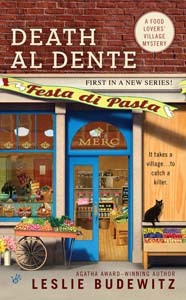 Amazon is currently discounting all paperback mysteries from Berkley, Obsidian & Signet (all part of Penguin) by 10% — including pre-orders on Death al Dente. So pop on over and place your pre-order now — which will give you plenty of time to plan how to spend the 80 cents you save! Seriously, pre-orders are hugely important—especially to new authors like me—because publishers use them to gauge which books are more likely to succeed, and give those books an extra boost. So if you place a pre-order, Ruff the Cat (seen at left, disguised as Mr. Sandburg) and I will be eternally grateful. Have Talk — Will Travel! 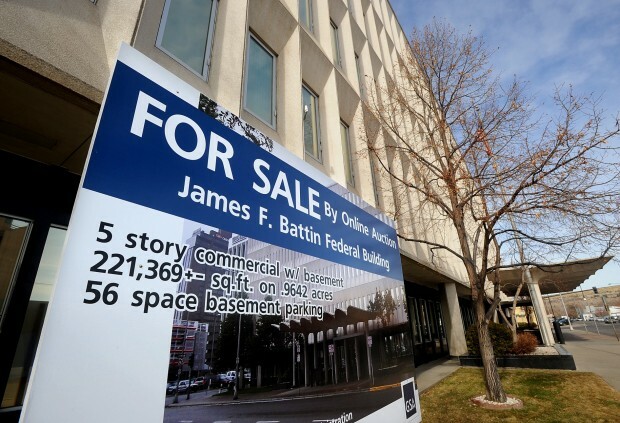 A few weeks ago, I wrote about an opportunity to buy a federal courthouse. The Billings Gazette reports that five bids were received — the high appears to be a bid for $150,509 from “Bidder #3,” an increase of that bidder’s prior offer of $50,000. Under the rules of federal online auctions, that bid triggers a 48-hour extension of bidding — in $25,000 increments — so get yours in before 9:30 Thursday morning! Update: As of Tuesday morning, April 30, bidding is now between two bidders and is up to $1.9 million! The sale will continue until 24 hours pass without a new bid. Up-update: Bidding closed on May 13, at $3,275,000. No word yet who “Bidder 3” is or its plans for the building. Me, I’m hoping that Lyndon Pomeroy bronze gets center stage!